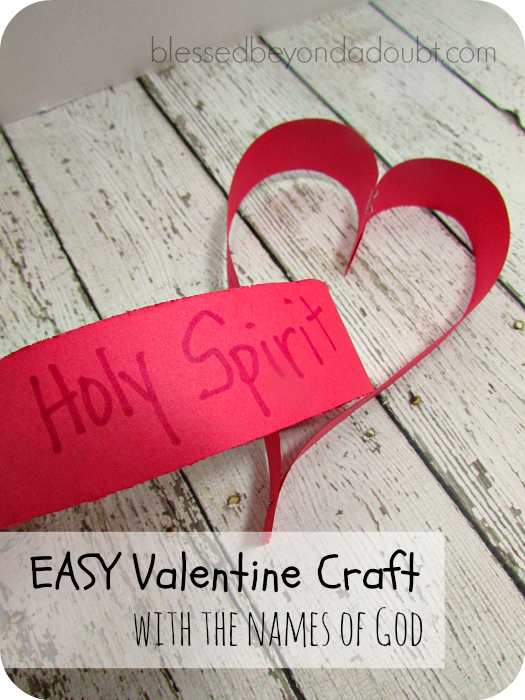 I love doing simple kid valentine crafts with my children. If you have been reading my blog for any length of time, you know I am into easy and simple. 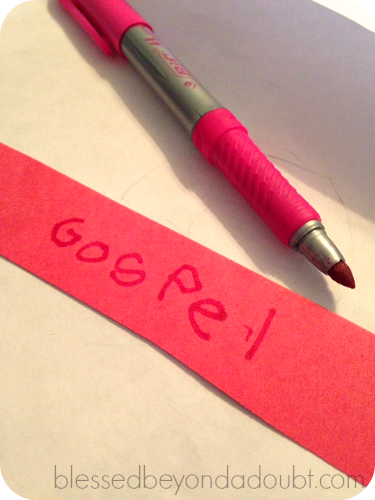 I wanted a fun way for my kids to realize that God has many different names, but they all mean LOVE. 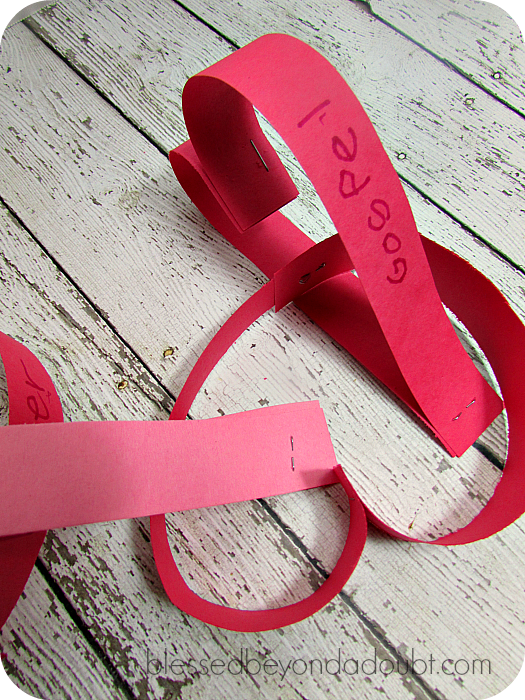 Yesterday, we talked about how God loved us first, so therefore we love others with this Valentine science experiment. What I did was write down all the names of God on a piece of paper. I wrote out about 20 different names. I tried to use some that they were not familiar with. 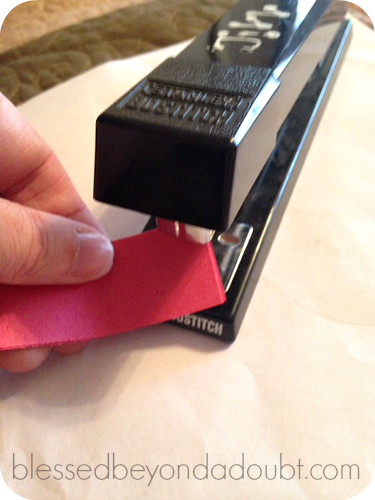 Next the children cut strips of red and pink construction paper. They wrote a name of God on each strip of paper. They stapled two of the strips together. Then they made a second staple. Each time adding another heart to form a chain. The children connected their chains together to make a long chain full of hearts and we hung it over the door. It’s easy enough, but an effective way to teach about God who is the author of love. 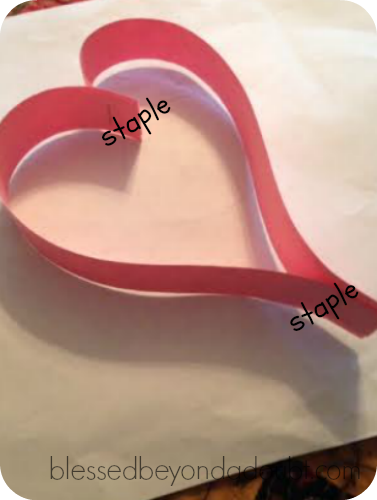 Do you have any simple kid valentine crafts that you like to share with us?